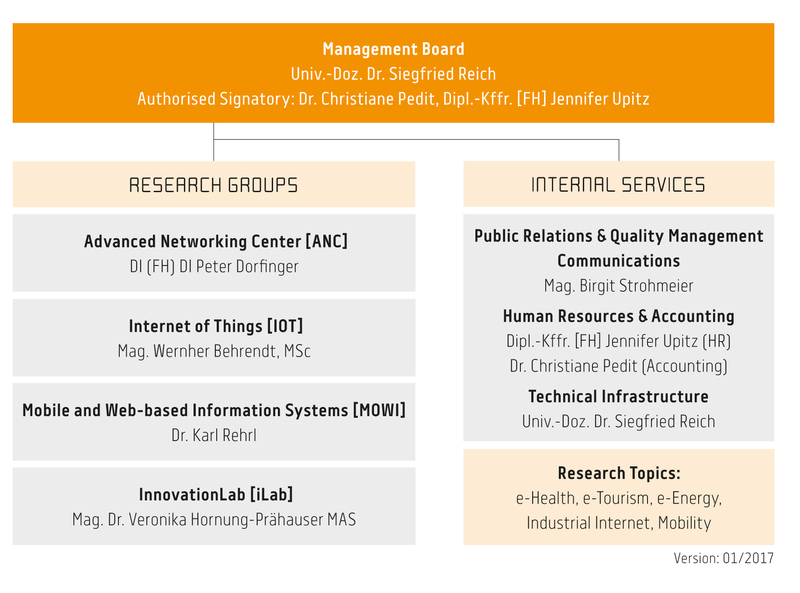 Salzburg Research is an independent, innovation-driven research & technology organisation (RTO) in the area of information technologies (IT). The institute sees itself as a visionary thinktank, connecting networker and professional research partner.The different research groups provide consulting in technical IT and innovation issues and conduct research in national and international research programmes and on behalf of the industry. With it’s research groups, competence centers, and competence fields, Salzburg Research covers a vast area of scientific expertise. Our strength lies in a successful interdisciplinary combination of different fields ranging from technological research and development to socio-economic strategy and market research and target-group specific coaching and communication measures.